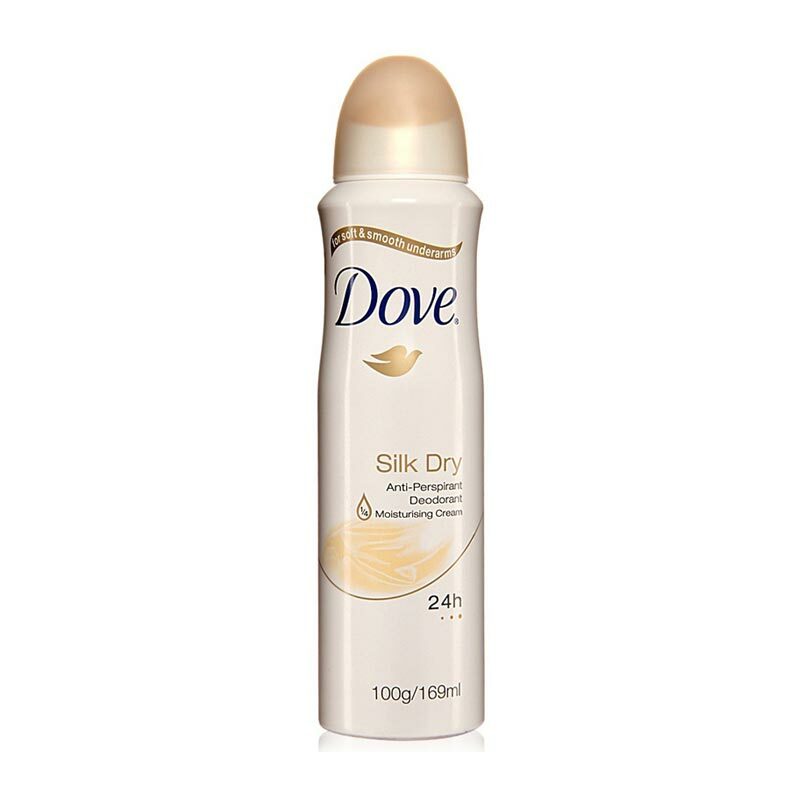 Dove Dove Silk Dry Deodorant The antiperspirant deodorant that lets you wear silk every day. Dove Silk Dry antiperspirant deodorant's silky smoothness & beautiful fragrance leaves your underarm feeling soft and fresh all day long. You feel more comfortable, more confident and wonderfully fresh. Product #: Regular price: Rs.225INR199(Sale ends 01 January ) Available from: DeoBazaar.com Condition: New In stock! Order now! 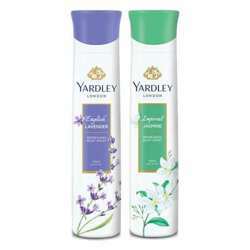 The antiperspirant deodorant that lets you wear silk every day. Dove Silk Dry antiperspirant deodorant's silky smoothness & beautiful fragrance leaves your underarm feeling soft and fresh all day long. You feel more comfortable, more confident and wonderfully fresh.